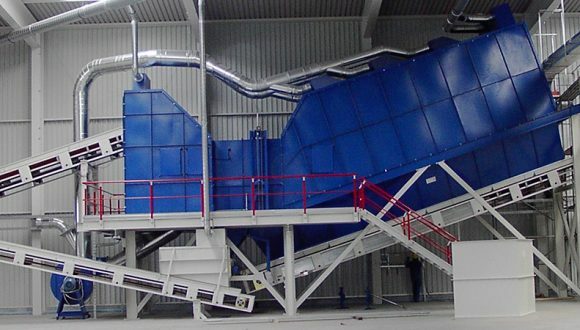 The air separator is for the separation of light and heavy material. 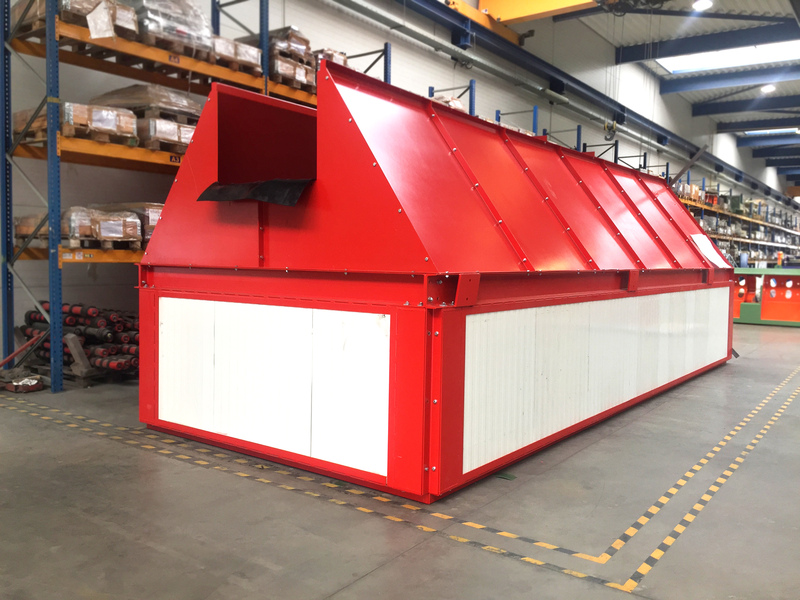 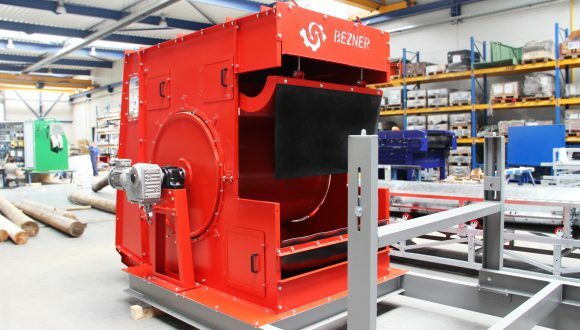 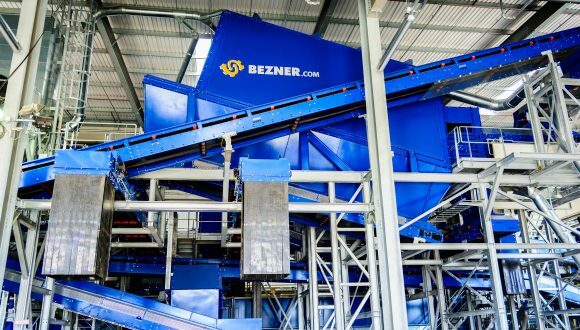 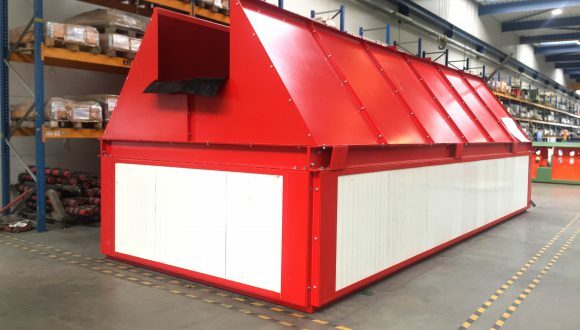 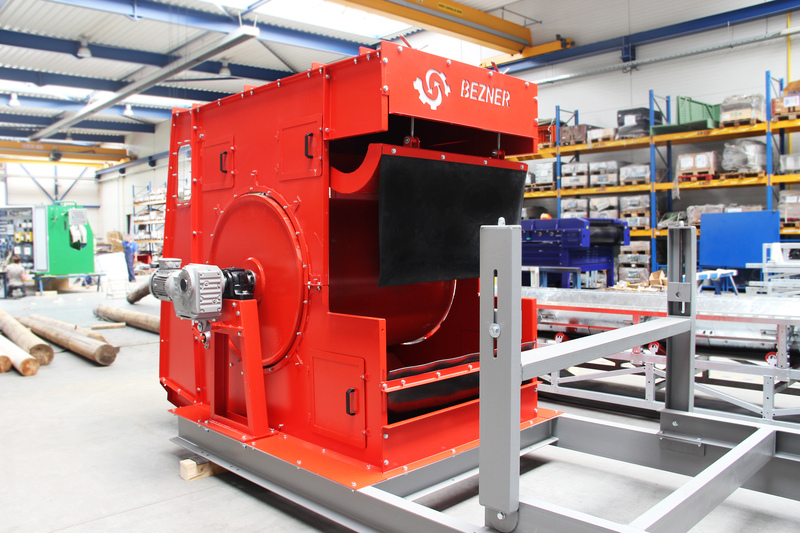 The wind sifter provides effective protection for following shredders and guarantees a high quality separation of heavy materials. 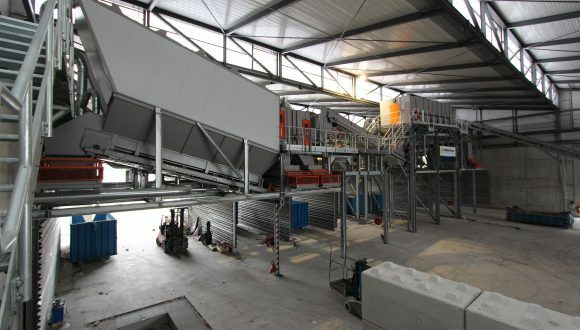 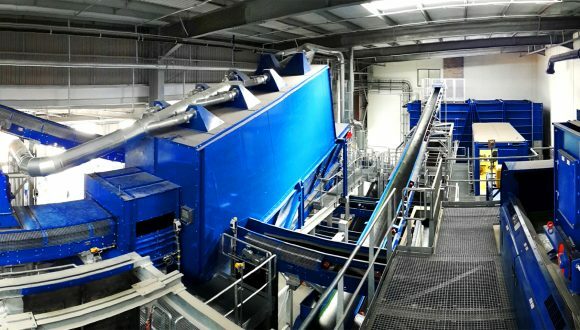 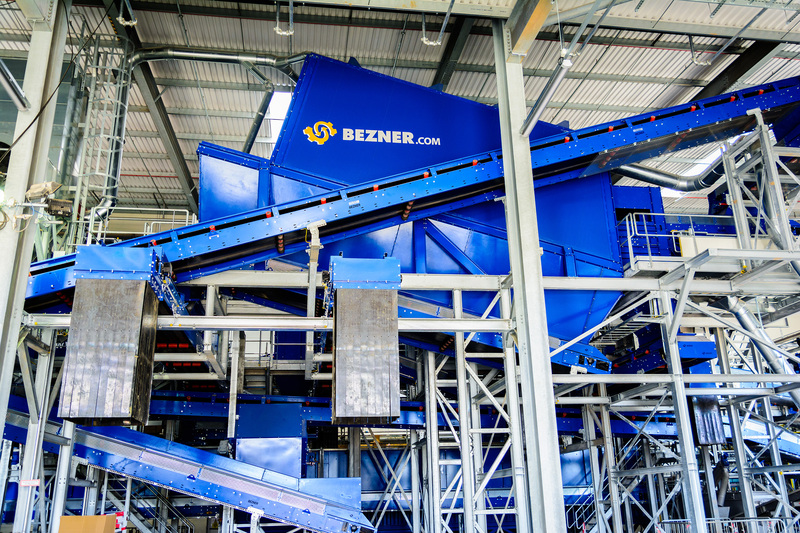 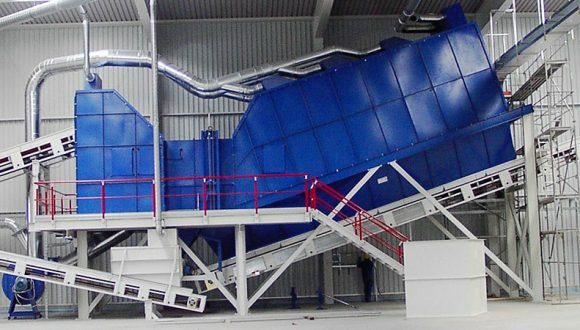 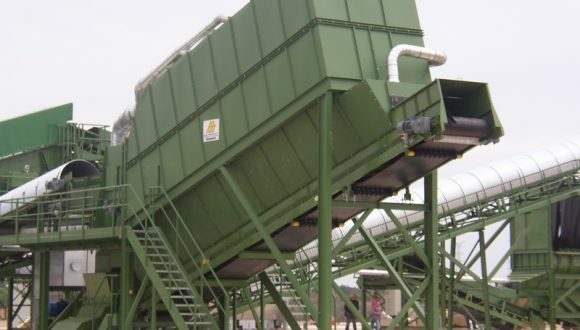 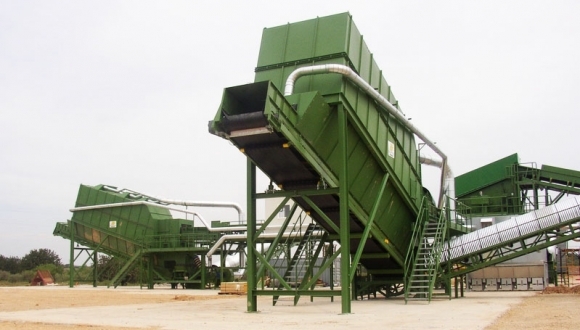 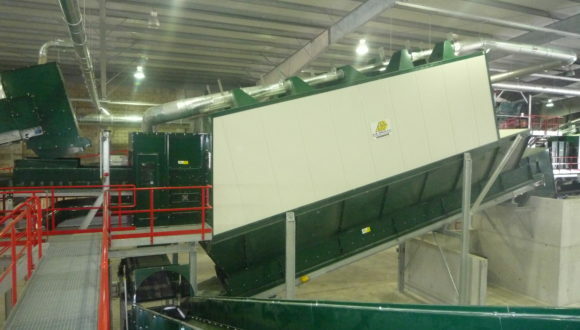 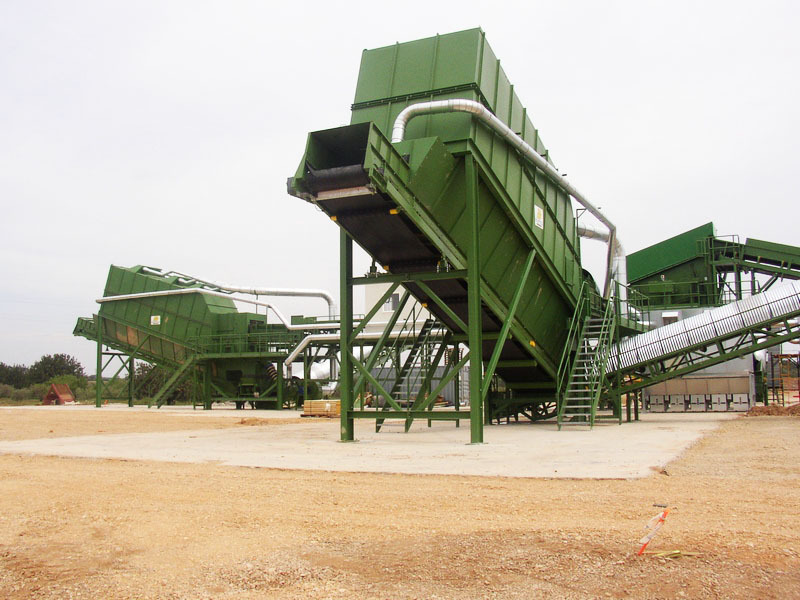 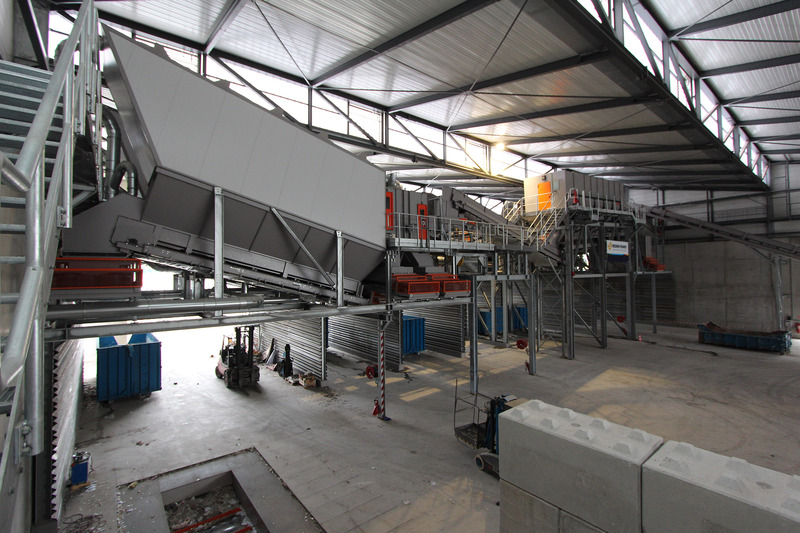 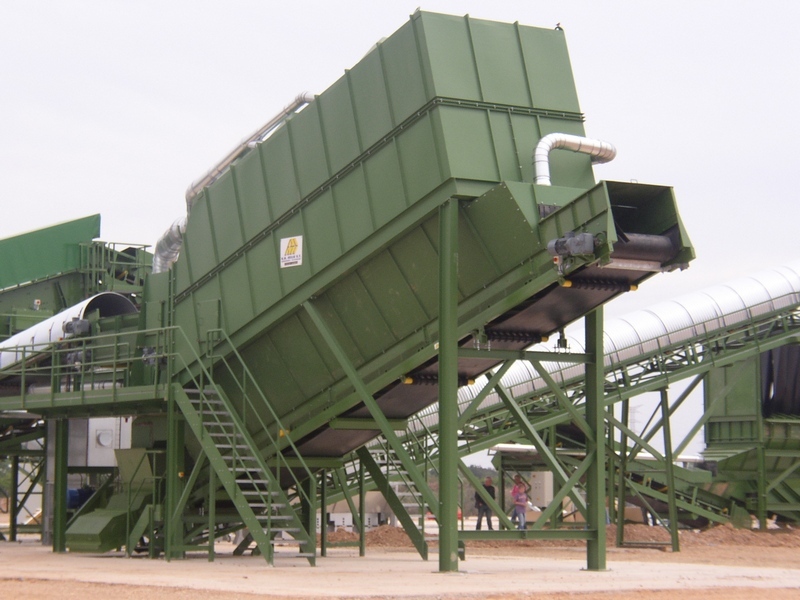 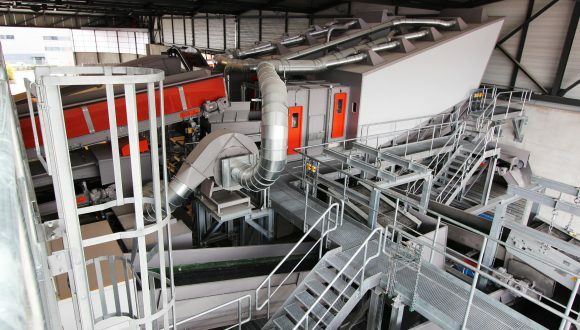 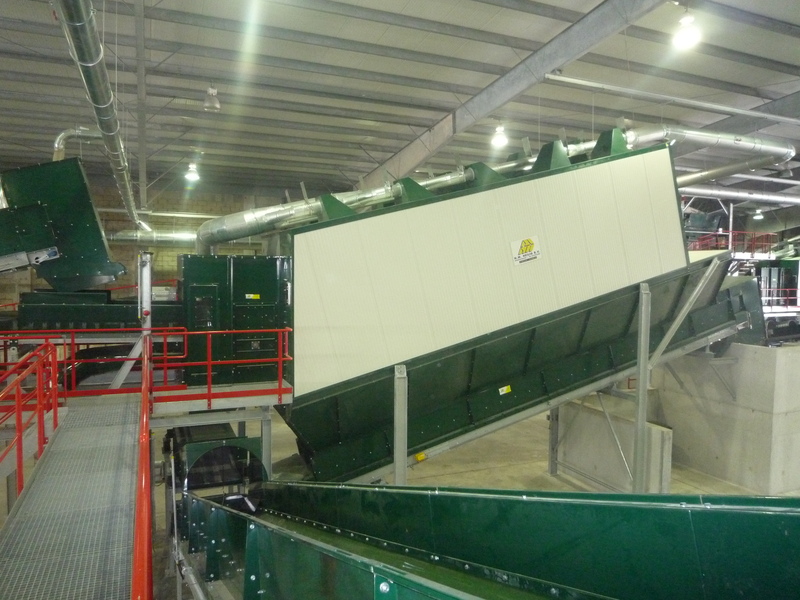 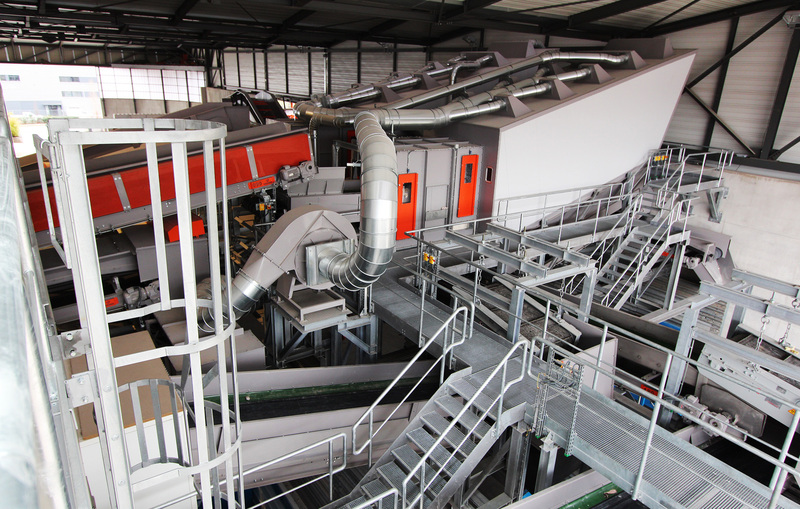 For more information please download the leaflet Air Separator or contact our sales team.